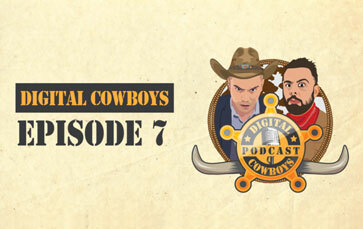 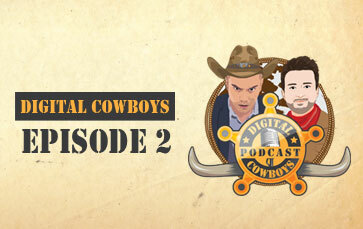 The Digital Cowboys, Cameron Francis and Sam Roshan, veer away from the boring and conventional, and give you an out-of-the-ordinary podcast series that talks about everything digital marketing. 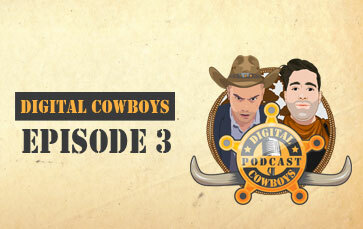 Get the nitty gritty of the latest trends, tools, techniques, tactics and how-tos to fuel your digital marketing curiosity and skills. 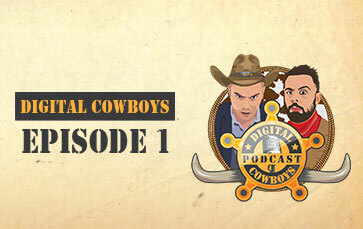 Whether you’re an entrepreneur, a marketer or an industry noob, we make sure that each audio episode is packed with energy, takeaways and more reasons to stay in tune. So saddle up because the cowboys are taking you to an insight-packed on-air experience across the world of digital marketing. In this episode, Cameron Francis & Sam Roshan share and discuss the tools they have used to grow their business.